Welcome to sought after Rockledge!!! 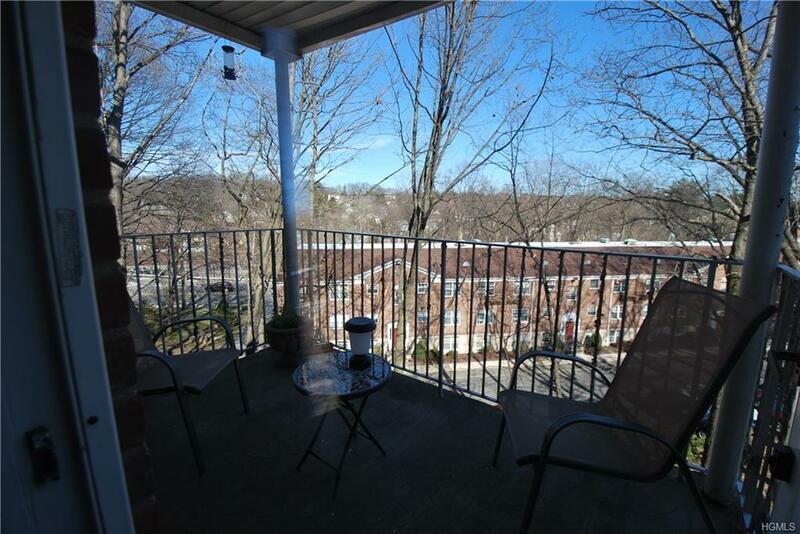 - Lovely updated 2BR condo with private balcony overlooking delightful landscaping. 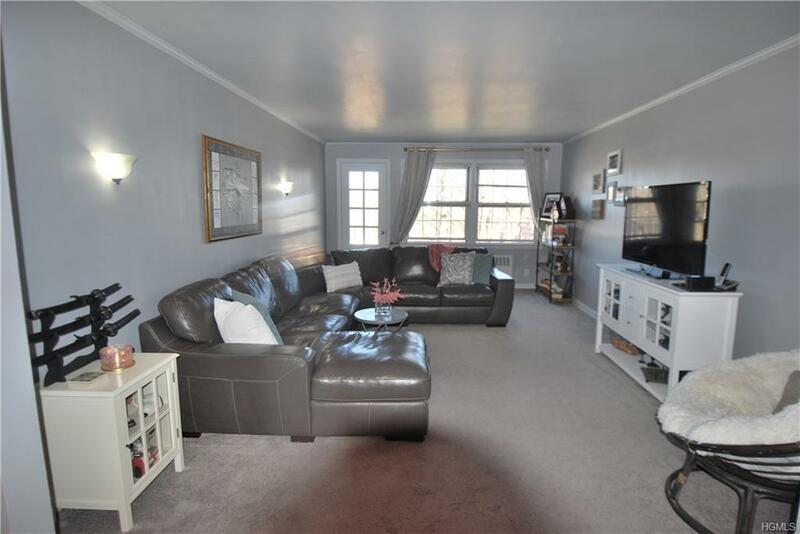 This welcoming pet friendly apt features updated kitchen with Carrera marble counter tops, new bath, great exposure, spacious layout and ample closets. 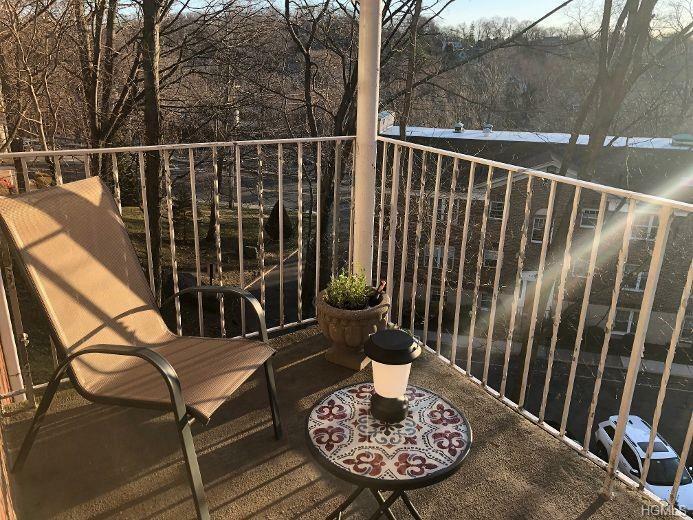 This well maintained complex offers common patio space for grilling, one assigned parking space, laundry room and storage. 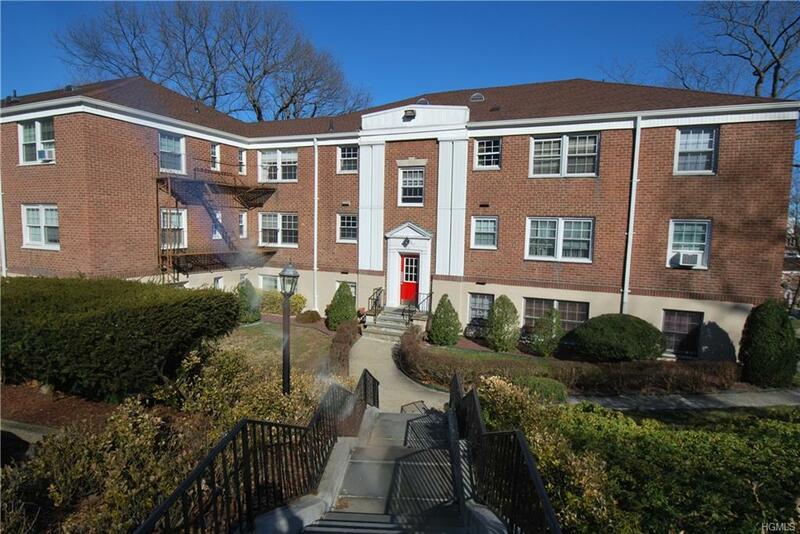 Ample guest parking for friends and Family on Palmer Road Great central location is close to all major highways, parkways and the wonderful village of Bronxvile!!! !